Giving You a Yard You Want to Spend Time In. We are experts at taking unused or little-used outdoor spaces and turning them into an extension of your home that you’ll enjoy regularly. We take your ideas and turn them into a blueprint for a new yard. Give yourself an outdoor entertainment and sitting space to enjoy all year round. 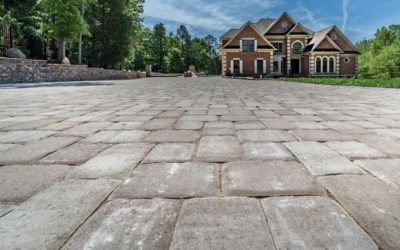 Transform driveways, walkways, and so much more with stone or pavers. 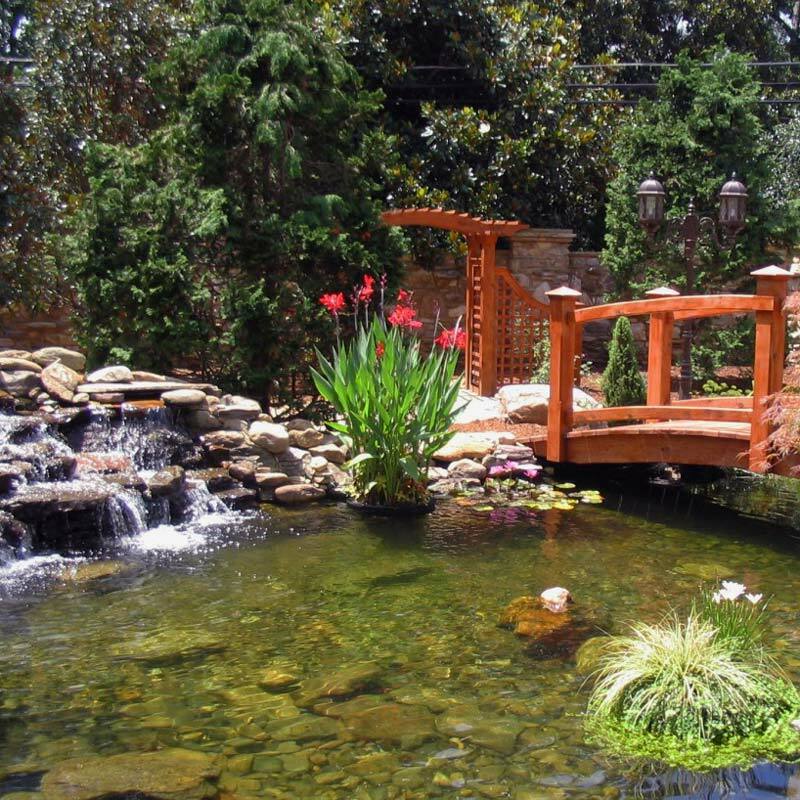 We design, build and plant beautiful landscapes. Learn more about what we can do. 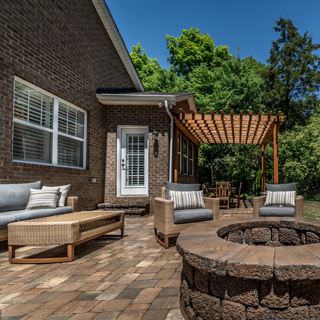 Outdoor living space makes your home feel larger and more comfortable. 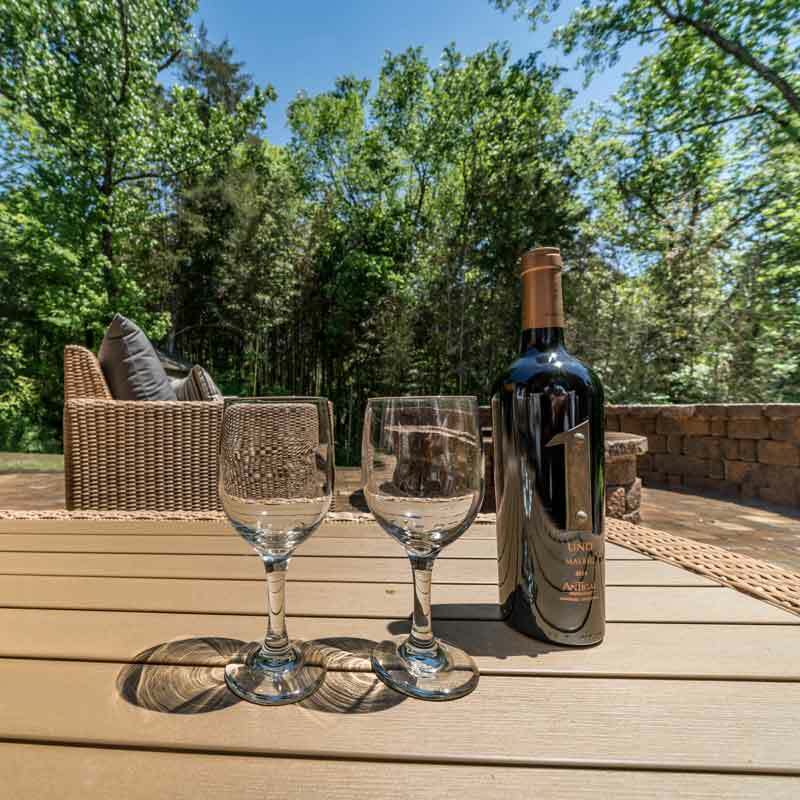 You’ll be able to enjoy nature from the comforts of your outdoor room. 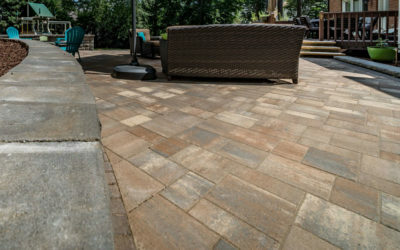 Whether it is cook out with friends or a family gathering, your new outdoor space will give you the room you’ve always wanted to sit back and enjoy each others company. 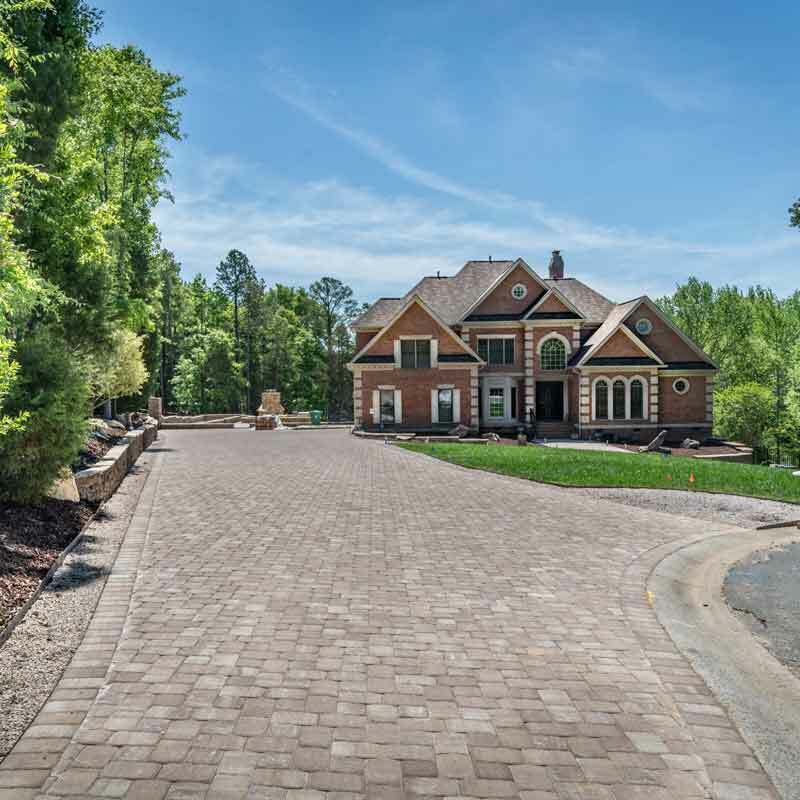 As licensed North Carolina landscape contractors, we’ve won numerous awards for customer service. 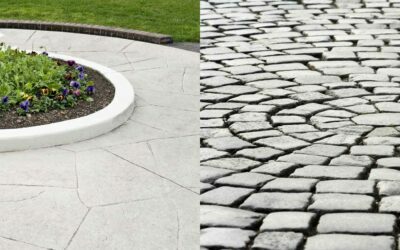 Our 29 years in business have provided us with the knowledge to solve even the most difficult landscaping problems. 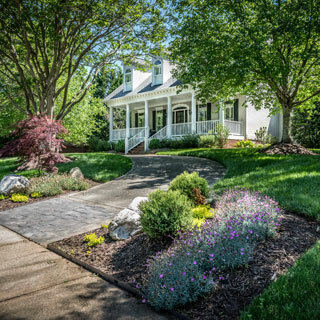 Landscaping design and maintenance help to make your yard beautiful.